After five years of hard work, and with the cooperation of the community, local government, and our development partners, we finished construction of the last phase of our iconic Long Beach Traffic Circle redevelopment project at the corner of Pacific Coast Highway and Outer Traffic Circle. This project was a collaboration between KZ DevCo and KZ Miller Construction and highlights the strength of our high level of cooperation. We started with the construction of the adjacent CVS Pharmacy back in 2013 and recently finished construction of the Wells Fargo and Chick-Fil-A. All tenants are open for business and serving the community of Long Beach. KZ DevCo is a full service real estate development and investment company. 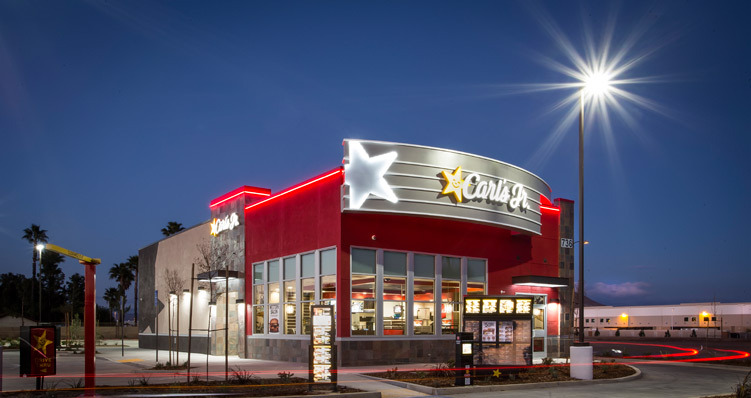 KZ’s primary expertise is in the strategic planning and development of national and franchisee multi-store development programs. We take a take a tenant’s hunger for growth and make it a reality by integrating with a tenant’s real estate department to lead in all aspects of new store development, and new store roll out pro-grams. We manage the development process from start to finish and deliver a turnkey product. Since our inception in 1994, we have successfully built hundreds of projects across the country and forged lasting relationships with retailers, land owners, and municipalities. We pride ourselves on the relationships we’ve made and on our ability to deliver every project on time and on budget. Our long history of successful projects can be attributed to a grounded belief in strong financial fundamentals, low debt ratios and our great team of professionals.